Galantas Gold Corporation takes pleasure in announcing an ongoing expansion of gold-milling operations at the processing plant in Omagh, Northern Ireland. 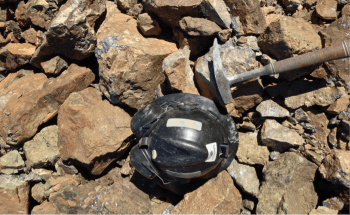 Eloro Resources Ltd. has reported results of comprehensive mineral determination studies from characteristic rock samples gathered from three mineralized sectors at the La Victoria Gold/Silver Project. 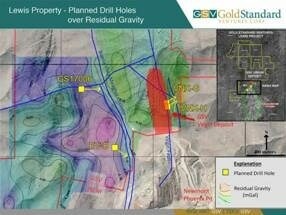 Gold Standard Ventures Corp. reports the start of a drill program at its 100%-owned Lewis Project in the Battle Mountain Mining District, Lander County, Nevada. Itronics Inc., an “Innovative Zero Waste” technology company that manufactures GOLD’n GRO fertilizers, and silver products, recently announced that its subsidiary Whitney & Whitney, Inc. has identified solid evidence for a Tertiary polymetallic low sulfidation gold system at the Auric Gold & Minerals, Inc. Fulstone Gold Silver Zinc Copper exploration project in the Yerington Mining District in northwestern Nevada. 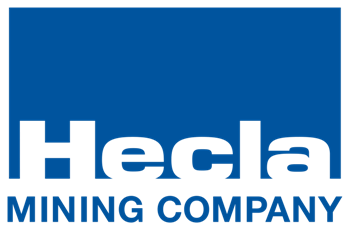 Golden Minerals Company has started a drilling program at its 100%-controlled El Quevar silver project situated in Salta Province, Argentina. Maya Gold & Silver Inc. has recently updated its shareholders about a number of aspects of its development and work at Azegour. 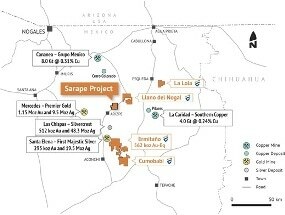 Evrim Resources Corp. takes pleasure in announcing that it has started a drilling program at the Sarape epithermal gold-silver project in northern Sonora, Mexico.